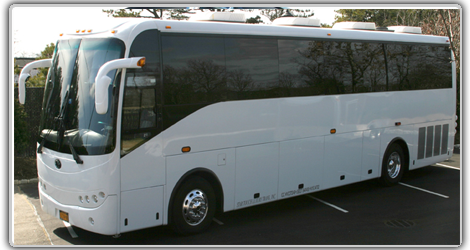 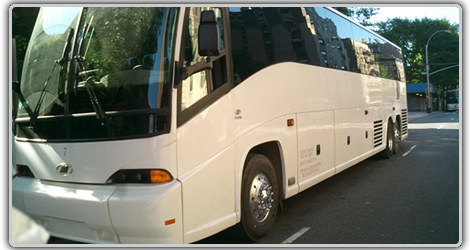 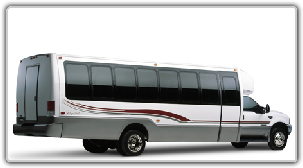 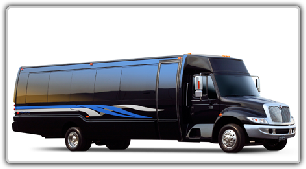 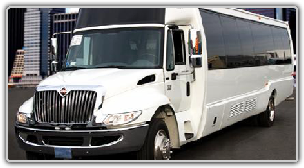 Ace Party Bus Service of Houston will exceed your expectations. 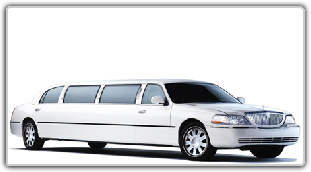 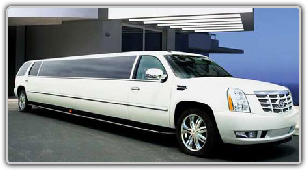 Luxury town car, sedans, Limousine, SUVs, and limo buses. 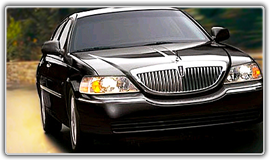 Experienced chauffeurs corporate prompt response airport pickup and transfer VIP nightlife services. 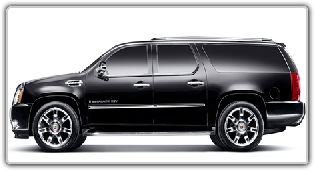 Our pledge to you as a VIP customer is to provide you with more than professional limousine transportation, We want you to experience the professional service of a trusted chauffeur. 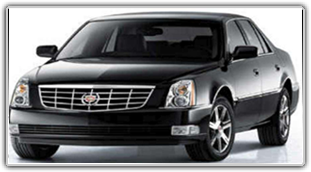 It is our goal to build an enduring relationship with you through top notch VIP service. 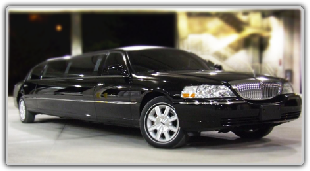 Our passenger have the right to know they are traveling in a safe limousine with a licensed and trained driver. 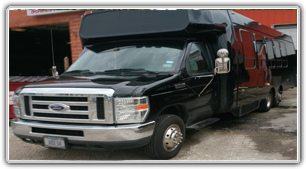 We continuously inspect all our vehicles and frequently test our drivers for safety. 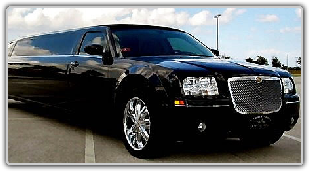 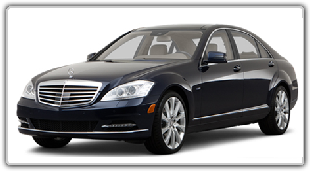 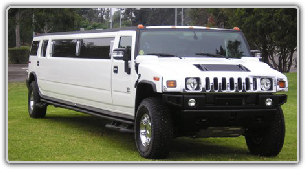 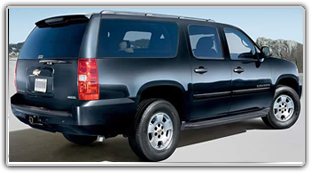 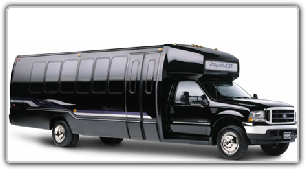 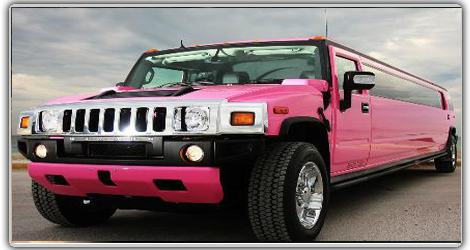 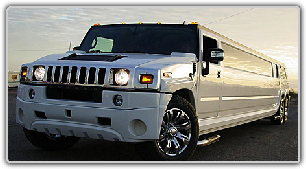 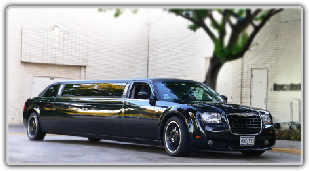 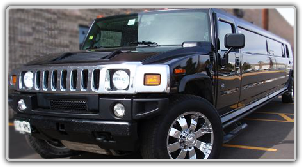 Houston Limousine Rental servicing the Houston metro area and surrounding cities. 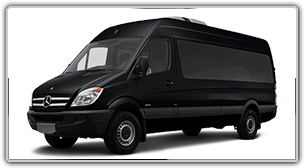 Katy, Sugar Land, Spring, Pearland, Pasadena, the Woodlands, Kingwood, Victoria Texas, Baytown, West University Place, Bellaire, Austin, San Antonio, and Dallas.